I-675 to Exit 17 (N. Fairfield Road) Turn left if going north I-675 or right if going south I-675 to Col. Glenn Hwy. Left onto Col. Glenn. Left onto Paramount. Right onto Presidential, hotel on left. Start your day right with a complimentary hot full breakfast, served daily and enjoy an evening social*, Monday through Thursday, at the Homewood Suites by Hilton Dayton-Fairborn (Wright Patterson). Our hotel near Wright-Patterson Air Force Base is only minutes from downtown Dayton, across the street from Wright State University and central to all entrances of the base. Discover golf, shopping and restaurants nearby. 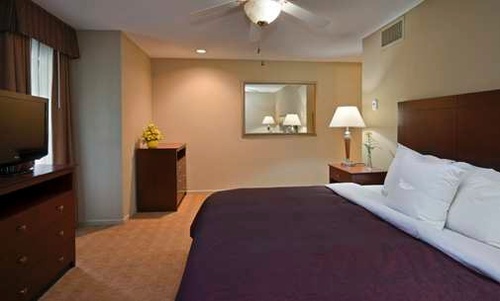 Select from our Fairborn, Ohio hotel’s 124 one- or two-bedroom suites featuring double and king-sized beds. 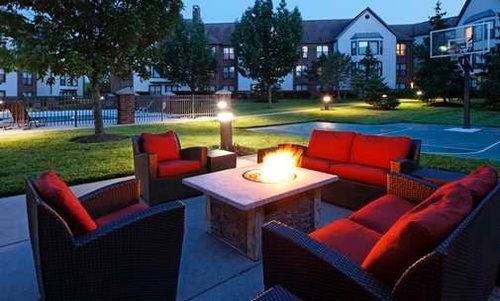 Ask for a suite with a gas fireplace and enjoy standard amenities such as complimentary internet access, 32-inch LCD HDTVs, fully equipped kitchens with a dining table and comfortable living room seating. 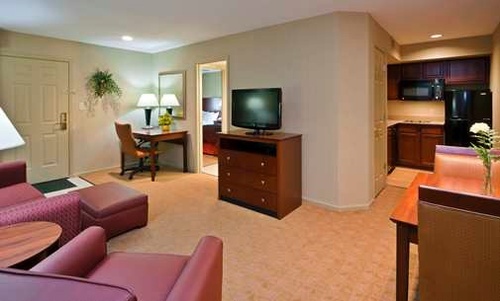 If you are traveling with a group, consider booking adjoining suites. 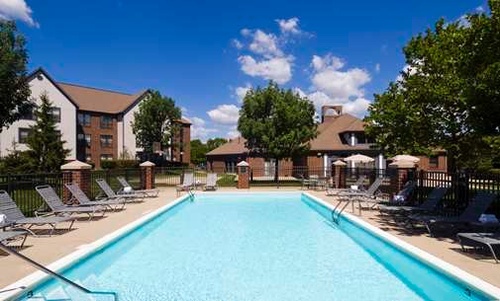 Our extended stay hotel in Fairborn, Ohio also provides a seasonal outdoor pool, a fire pit, sports court and a fitness center. 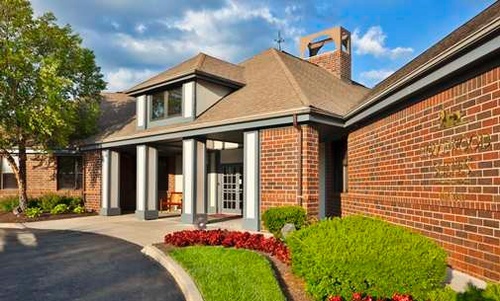 Business travelers can take advantage of the Fairborn hotel’s proximity to companies such as Antioch, Boeing, General Motors, Lockheed Martin and Northrop Grumman. 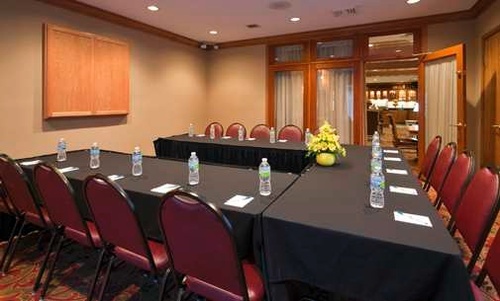 Schedule a presentation in one of our three meeting rooms, invite 30 people to a reception, or catch up with work in the business center. Explore area attractions, including the National Museum of the United States Air Force. 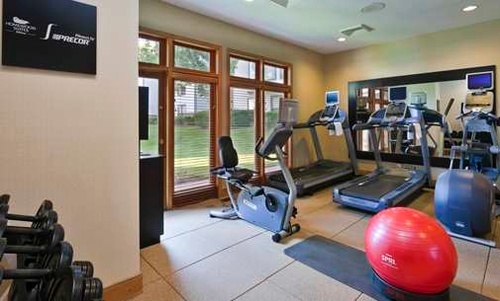 Visit Greene Country Club or shop at Greene Town Center.